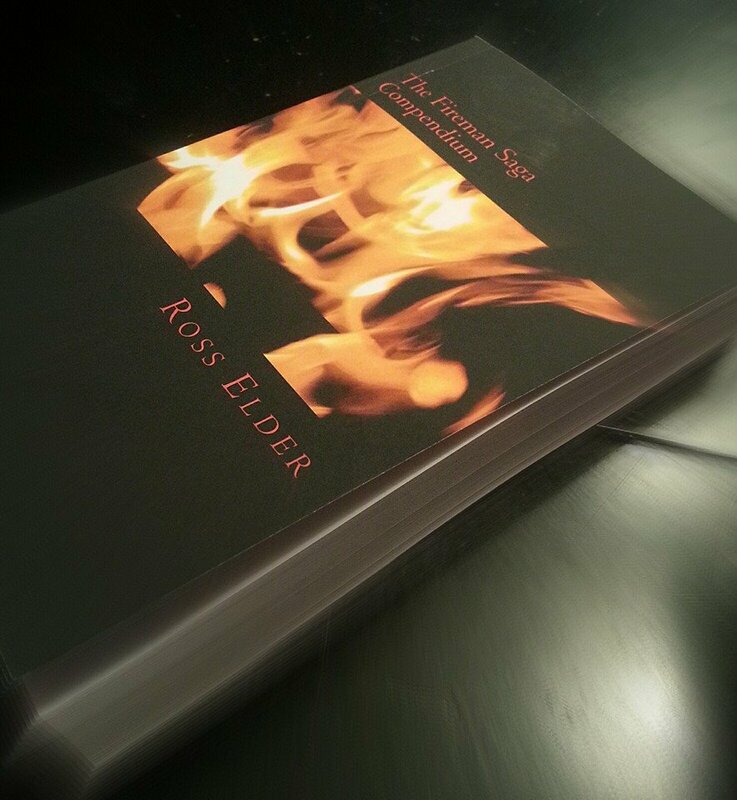 The Elder Statesman, Ross-Elder.com is read by people from all walks of life and in all parts of the world. At various times, as many as 50,000 people per day access the articles on this website. If you would like to advertise your business or upcoming event, follow the email link below and contact the administrator. An image link will be placed in the sidebar of the home page and on the sidebar of featured posts. If you would like to hold a permanent place as a sponsor of The Elder Statesman, email us with your information. We will be in touch. Sponsors will be prominently displayed throughout the website. BRONZE SPONSOR – An image and permanent link to your website displayed throughout the website for 6 months. SILVER SPONSOR – An image and permanent link to your website displayed throughout the website for 12 months and an article feature about your products or services. 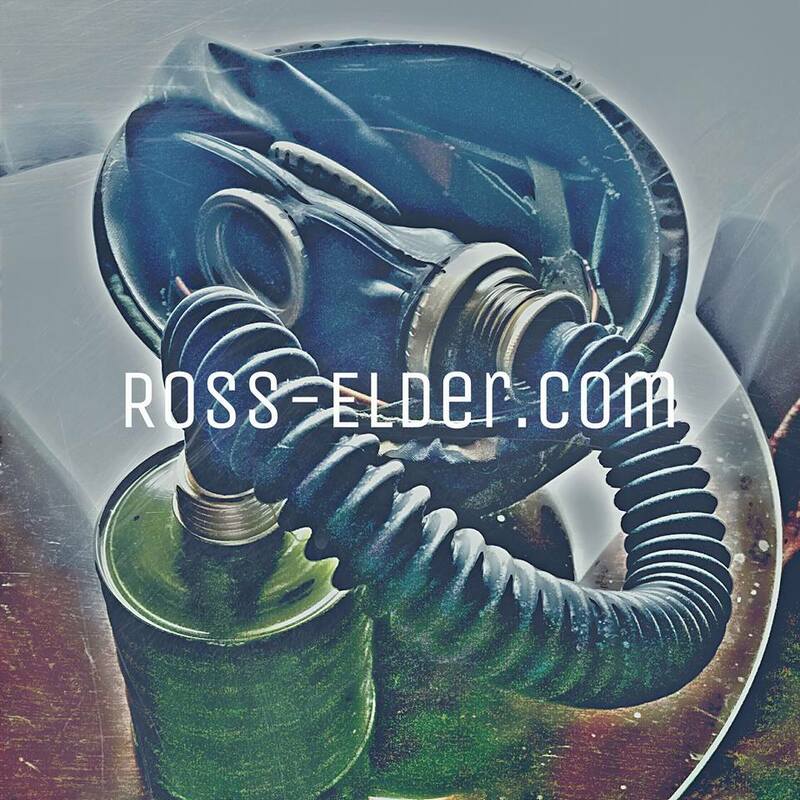 GOLD SPONSOR – Gold sponsors will have an entire page of Ross-Elder.com dedicated to their products or services as well as a link in the top menu bar. Gold Sponsors may send their products to Ross-Elder.com for review and evaluation which will include a complete write up of the evaluation as a featured article on the website.